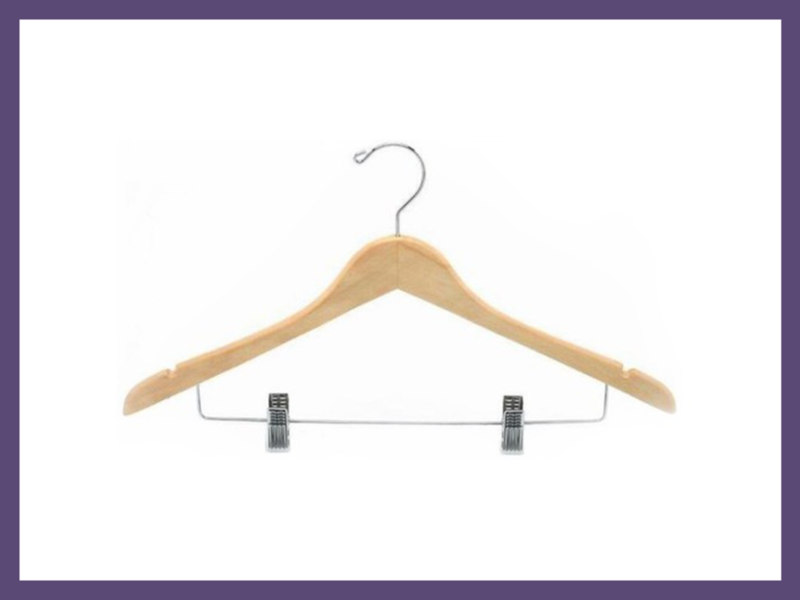 Suite Designs provides an extensive variety of wooden and metal hangers, and hanger accessories. 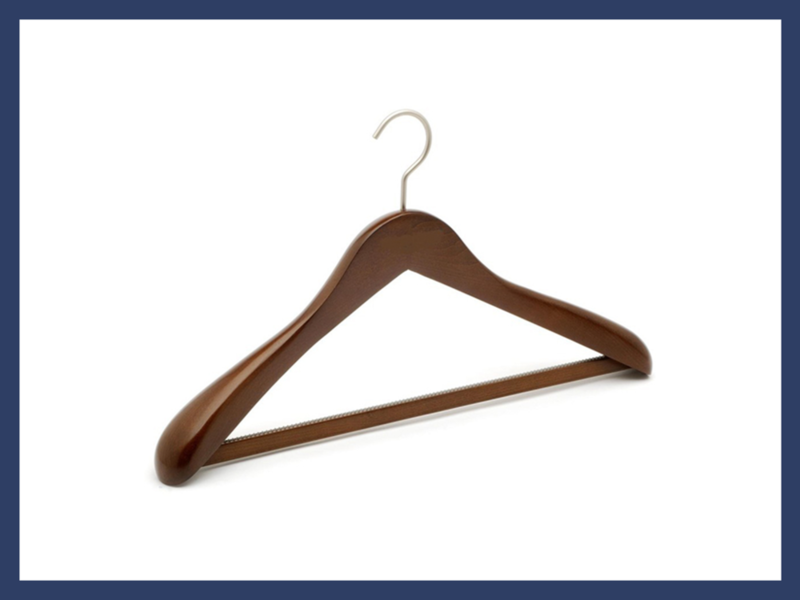 We offer both flat and curved hangers in various sizes as well as custom sizes, stains and colors. Custom logos can be added to suit your needs.